It's no secret that food service can be a top income-driver at any convenience store. If your food is delicious and unique, it could really increase your business. It also has to be appealing. 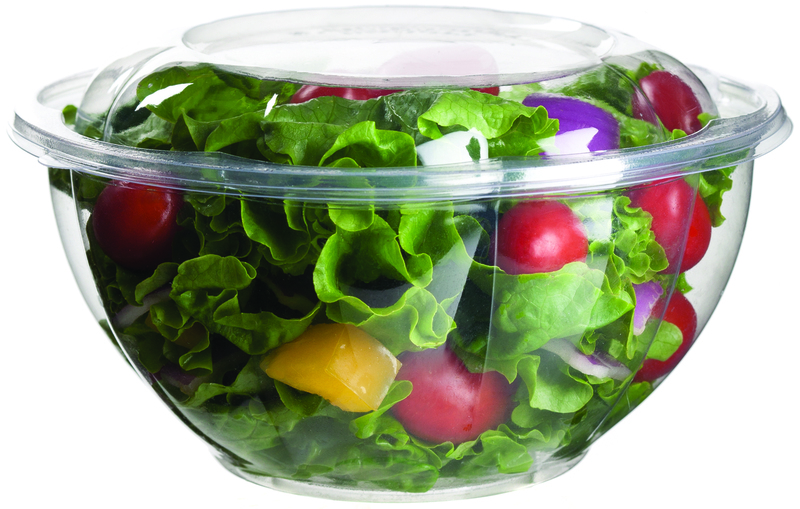 How do you choose the right containers and packaging for your food in order to increase sales even more? This exact thought was brought up in the July 2015 issue of NACS Magazine. Pat Pape wrote an article titled "Open Container" that talked about the impact that packaging can have on the appeal of food items to consumers. In fact, Pape describes the ideal container to be one "that enhances the look of the food, keeps it fresh, doesn't fog up inside and is strong enough to be transported without leaking or crumpling." Breakfast sales have always been strong for convenience stores. Their goal now is to get the breakfast shopper to pick up lunch or dinner while they're already there. Jack Tilley, marketing director at Inline Plastics Corp., tells c-stores to "choose packaging with specific features that extend the shelf life of perishables. A longer shelf life will reduce shrink costs and maintain food quality longer." The food package should be the appropriate size pertaining to what it is carrying. No one wants a sandwich in a container double its size. This makes the sandwich look mini. Fit the container to the size of the product. Consumers love to read labels on food. Add a small label that Includes ingredients and details of the food product and use it to seal the container and make it tamper-resistant. Make sure there is a barcode that is easy to scan. Labels should be designed based on the type of product being offered. Include expiration dates - ideally that only store personnel can decode. How do you tell your customers about your amazing food service items? How about communicating with them through a loyalty program?